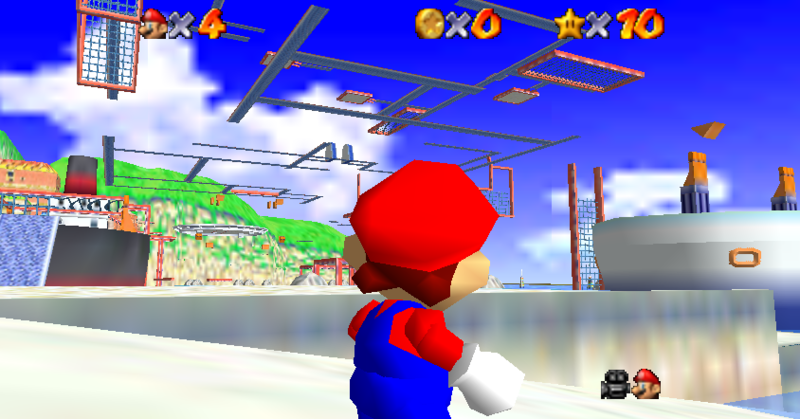 Super Mario Sunshine 64 (or Project Sunshine 64) is a hack that allows you to play Super Mario Sunshine stages in SM64! 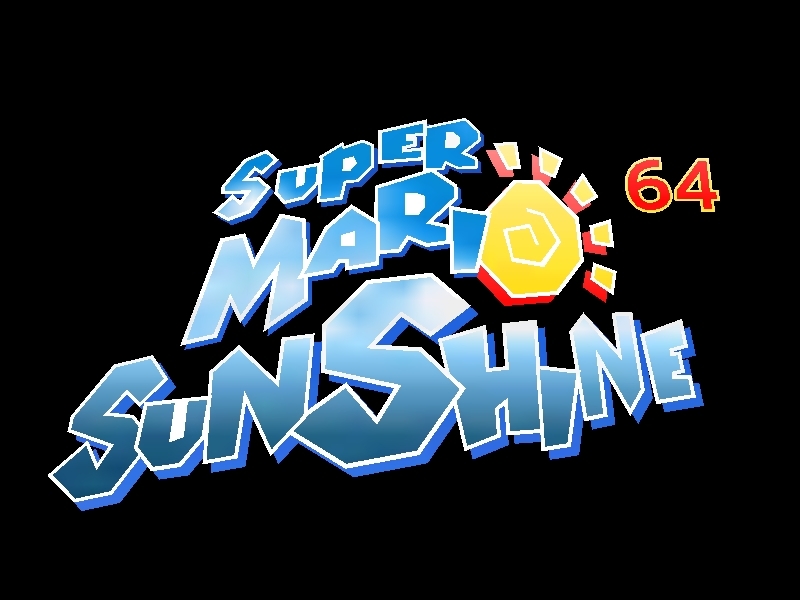 This hack will contain pretty much all the stages from Super Mario Sunshine if I can find a way to get around the game's technical limits, but it'll be all worth it at the end, thank you guys and I hope I'll be able to give another update soon! This looks really awesome! Excited to play this. 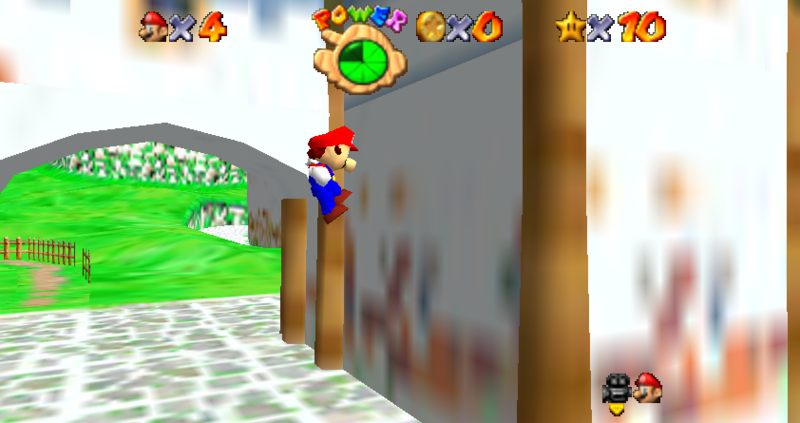 (20-05-2015, 10:05 PM)PablosCorner Wrote: Super Mario Sunshine 64 (or Project Sunshine 64) is a hack that allows you to play Super Mario Sunshine stages in SM64! 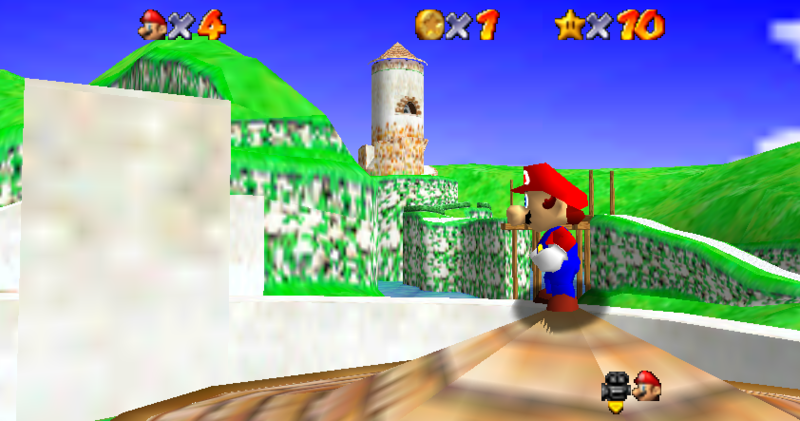 The problem is that most textures in this game are clumped into one picture so they get real blurry when shrunken to 32x32. ewwww no, texture packs are for wimps. Either he crops it out, resizes it to 32x64, then remaps it in blender. 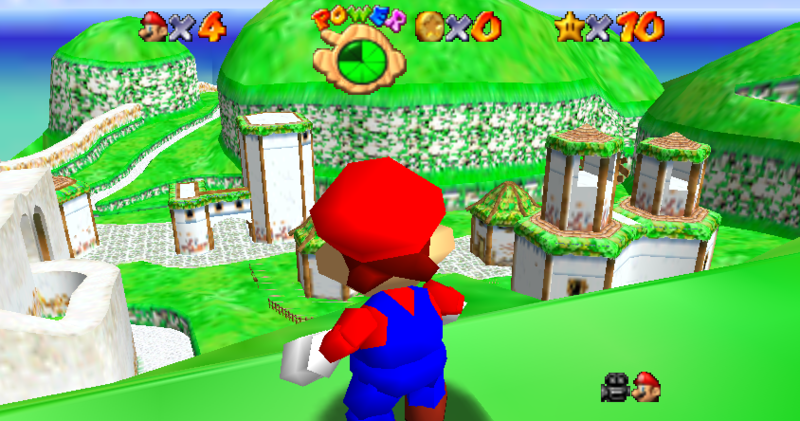 Wow, very very nice, will you be importing all the SMS levels?